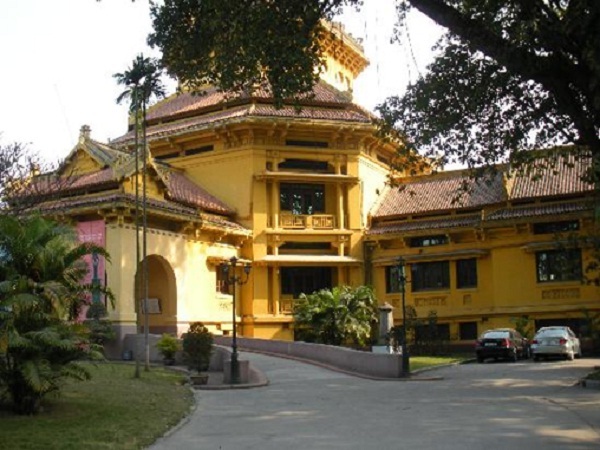 When you travel to Hanoi – Vietnam – you would like to visit top 3 museums below. It is definitely worth visiting in order to have a good overview of the history of Vietnam from ancient to modern. You will be impressed with the collection there very much because you will be gave a glimpse into the creative brilliance of the Vietnamese. They’ve been doing “art” for thousands of years on almost every imaginable medium. There were so many paintings on the war and Ho Chi Minh in the Museum. Please notice that cameras are not allowed inside the Fine Arts Museum. Mementos of Ho’s life are showcased, and there are some fascinating photos and dusty official documents relating to the overthrow of the French and the rise of communism. You can feel that it’s part museum and part art exhibition. You should go right upstairs when you enter the Museum, that’s the route. No other way is allowed. Like the Vietnam Fine Arts museum, photography is forbidden and you may be asked to check your bag at reception. 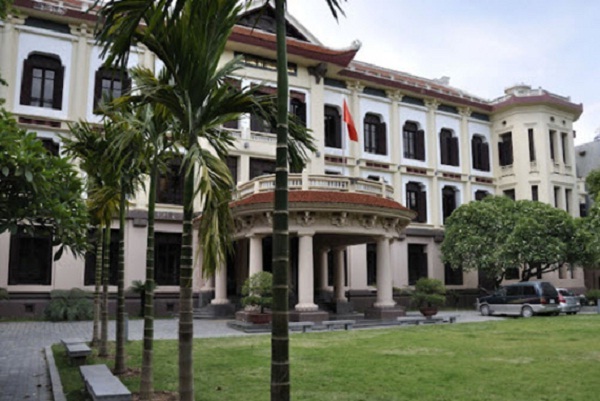 Vietnam history museum is a fantastic museum taking you right through prehistoric Vietnam through to the modern day with the story that unfolds in this well laid-out museum is one of epic proportions. The museum tries to cover too long a timeline of Vietnamese history on display from prehistoric up until the declaration of independence. 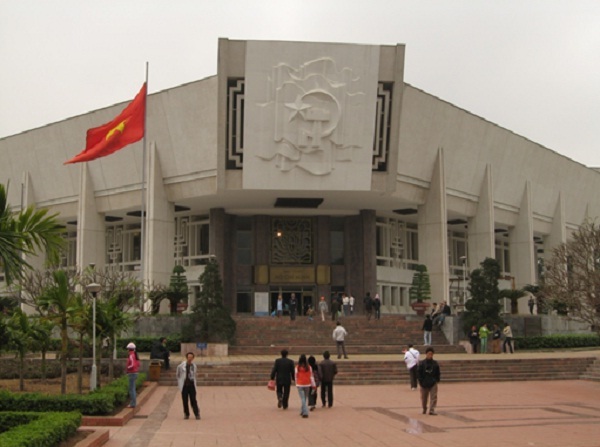 The museum is not organized by time period but it is organized by area of Vietnam and then by time period in that area. More recent history includes the struggle against the French and the story of the Communist Party. You will also like the breezy garden cafe where is a lovely spot for a drink. If you want to see some of of the historical glimpses of the Vietnam, you should visit that places. It is unforgettable memories for you.